BlueDime WoW e liquid is a NEW blueberry themed e liquid like no other. A daring blend of natural ingredients perfectly mixed with blueberry to provide a stunning sensationally smooth velvety vape with an amazing aftertaste. What Is BlueDime Juice Like To Vape? Bluedime is a velvety rich and dark blueberry flavour. You can taste the viennese cream and custard with a slight buscuity background. The blueberry is not toot strong and all the flavours hit the mouth at once. It's a complex flavour but does deliver in taste. If you like a sweet creamy blueberry this flavour will suit you. On exhale you can definitely taste the blueberry and the cream and ther aroma is a dark desert style one. 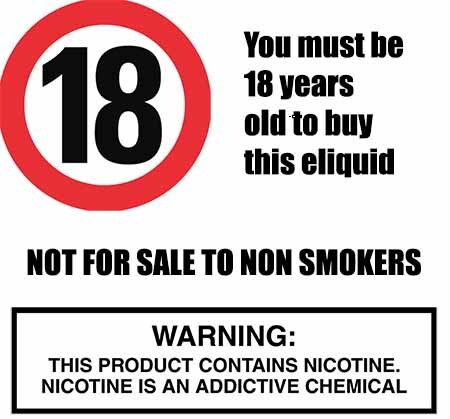 At The Vape Shop all our e liquids, including Blue Dime flavoured e liquid, DO NOT contain:- Diacetyl, Acetoin, or Acetyl Propionyl, refined sugars, protein, genetically modified ingredients, animal ingredients of any kind, preservatives, sweeteners, or colours. 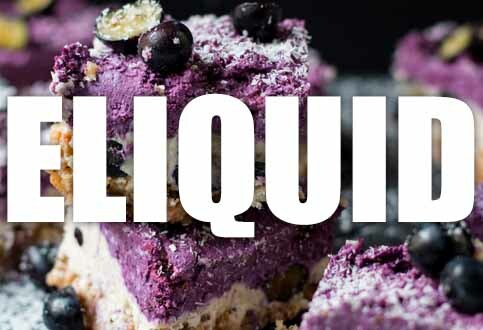 Our e liquids are gluten free and suitable for vegetarians, and vegans. You can rest assured when purchasing this e liquid flavor that it contains only the purest ingredients.